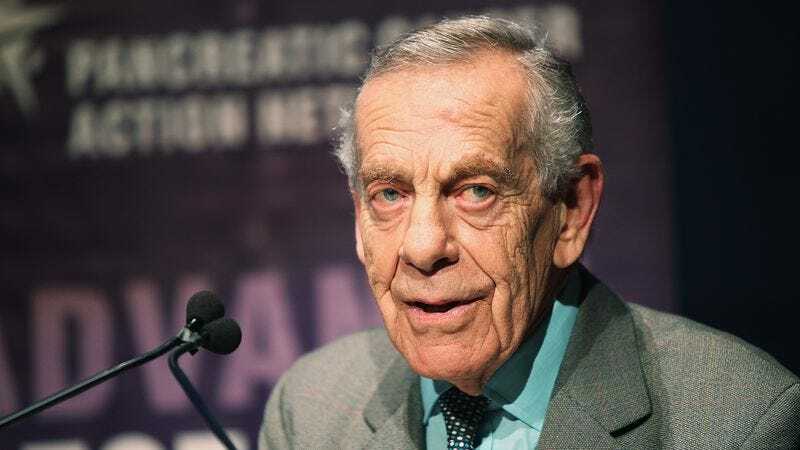 Morley Safer, the legendary reporter who appeared on 60 Minutes for 46 years, has died. He was 84 and just retired from the show a week ago. In 1970, Safer moved to the United States to join 60 Minutes, then in its third season on the air. He would go on to become the show’s longest-serving correspondent. While on 60 Minutes, Safer filed 919 reports on a number of topics, including his return to Vietnam in 1989. His reporting was also responsible for the reversal of Lenell Geter’s wrongful conviction in Texas, a move Geter later said saved his life. Over the course of his career, Safer won 12 Emmys, three Peabody Awards, and a number of journalism-specific honors, including both a Lifetime Achievement Emmy and the Robert F. Kennedy Journalism Awards prize for domestic television. Safer is survived by his wife, Jane Fearer, and his daughter, Sarah Alice Anne Safer.